A racket revolutions is upon us. Powered by proprietary carbon construction and a unique frame geometry, Clash features a revolutionary frame that bends in all-new dimensions while maintaining best-in-class stability. 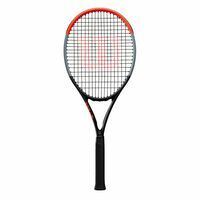 The result is a racket that exudes unmatched confidence and free-swinging accuracy - a racket that delivers a playing experience unlike any before. 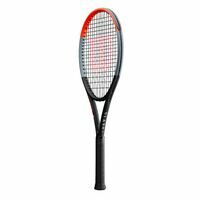 The Clash 100 Tour matches all the hype through a combination of best-in-class control and flexibility. 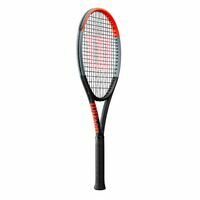 This is achieved through an extreme head-light balance in conjunction with FreeFlex, an-all new technology that features proprietary carbon mapping - a construction that allows the frame to bend in new dimensions for ultimate ball pocketing and added dwell time. 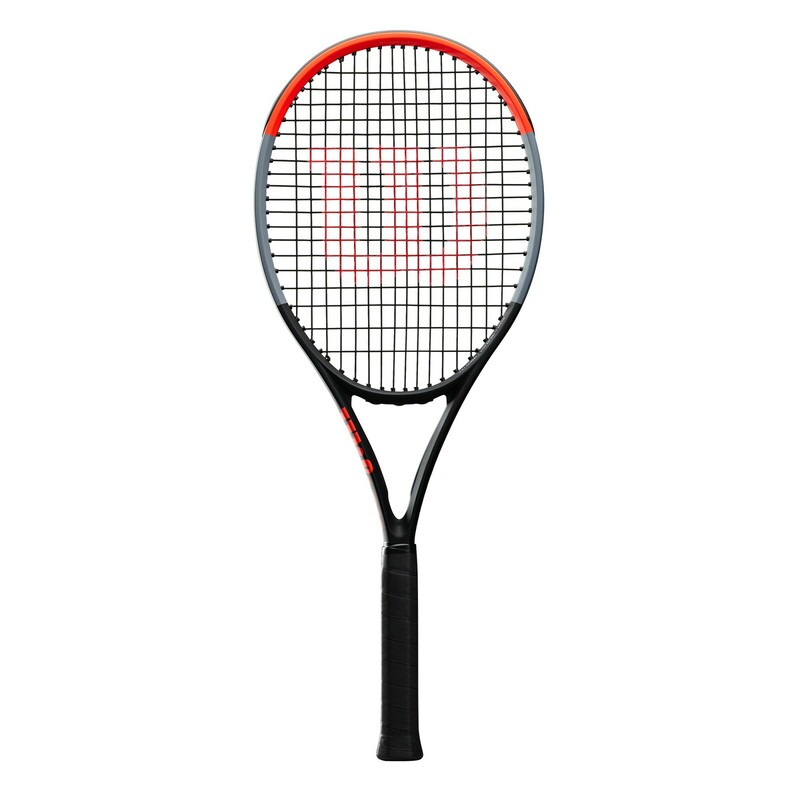 StableSmart frame geometry preserves the stability through the swing, creating a racket that achieves extraordinary felxibility with best-in-class stability. 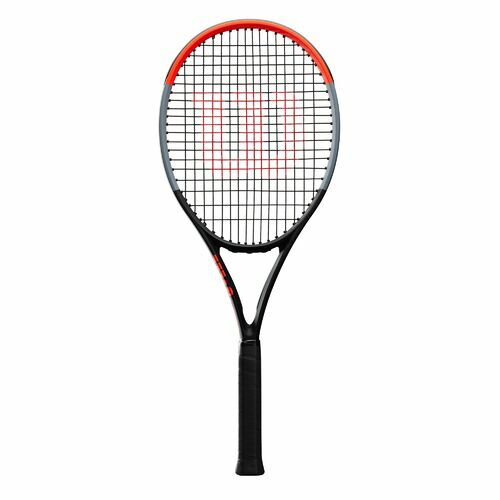 Join the racket revolution and reach levels of confidence in your game that you've never felt before.